2015 saw the return two familiar names in the motorsports. Verstappen and Sainz. 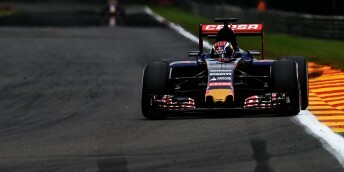 The name Verstappen is familiar to F1 paddock and Sainz to WRC. Jos Verstappen is the most successful Dutch Formula One driver who was also a team mate of Michael Schumacher during 1994 in his Benetton days. In his 9 years of F1 career he competed in 107 grand prix and achieving 2 podium finishes. He retired from F1 in 2003 and the last team he raced for was Minardi. After 2003 season, the name Verstappen was absent in the F1 result sheet for quite a long time. Then in 2014 Red Bull announced the signing of Max Verstappen the son of Jos Verstappen as Red Bull Junior Team driver. By this time we were a bit convinced that Max is a young gun who soon might step in to F1. Just after six days of joining the Red Bull Junior Team, Red Bull announced that Max Verstappen to race in F1 2015 season with Red Bull’s feeder team Toro Rosso alongside Carlos Sainz Jr. (Son of WRC Legend Carlos Sainz). This really came as a shocking news to F1 fans and Motorsports journalist and other personnel. Max was just 17 years old that time with very few racing experience which meant he wasn’t even legal enough to get a driving license in Netherlands at that time. If we talk about his short resume on motorsports career before joining F1, then there is one current F1 driver who had similar situation. Kimi Raikkonen, the one time world champion who faced similar situation like Max Verstappen who had very few motorsports experience before joining F1. 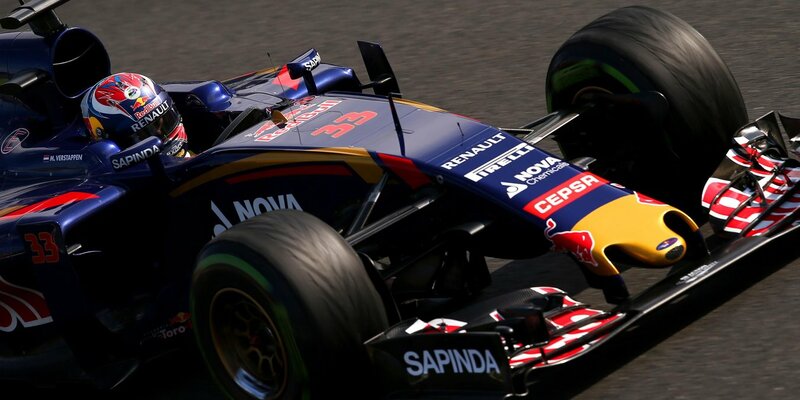 Max Verstappen first F1 experience came in 2014 Japanese’s Grand Prix First Free Practice session. That earned him a place in the history book of F1, for becoming the youngest driver to take part in a grand prix weekend at the age of 17 years old. Although the couldn’t run for the whole session because of a mechanical issue with his Toro Rosso car, but he already made an immediate impact in F1 by achieving 12th fastest time for the session which was 0.443s shy off regular Toro Rosso driver Daniil Kvyat. 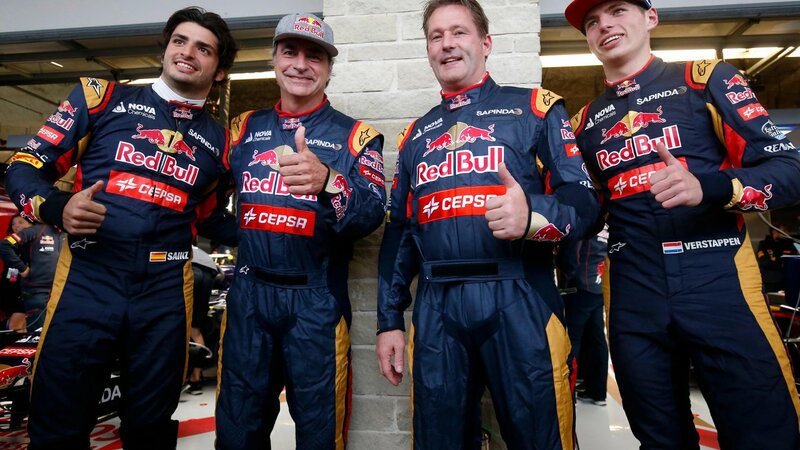 After experiencing his first F1 session, Max Verstappen said to the media, “Age is just a number”. Critics never left the back of Max. During a Red Bull’s demo run at Rotterdam at the end of 2014, Max Verstappen crashed his Red Bull F1 car in the demo run which left the critics to raise questions on the ability of Max Verstappen. Max had to work extra hard during the 2015 winter testing to put more laps in his experience in order to get the super license that required to race in F1. 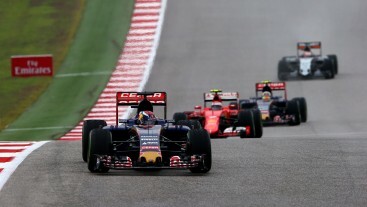 Max Verstappen didn’t take long to prove his critics wrong. At Melbourne, the first grand prix of the season, Max suffered a mechanical failure and didn’t finish the race. 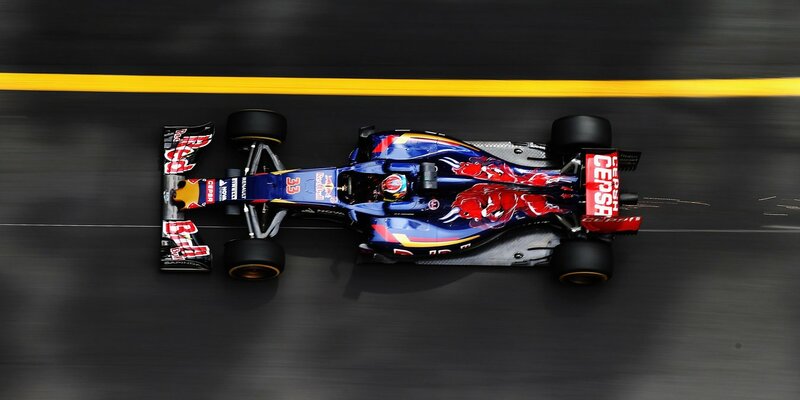 But if there wasn’t the interruption I am pretty sure he would have had a brilliant debut with Toro Rosso. His first stint was on the harder compound tires and others were on the soft compound. Being with the harder option his lap times were impressive and consistent. When he made the first pit stop for his second stint with soft tires, the Renault engine powering his Toro Rosso gave up. If this failure would not have occurred then he would have been on softer compound and others around him would have been on harder compound which would have given him a huge boost till the remaining part of the race. He scored his maiden championship point the 2nd race of 2015 season in Malaysian GP. He finished 7th in the race earning him yet another place in the history book for becoming the youngest driver to score championship point. In 2015 on two occasion he came very close to podium finish in Hungarian GP and USA GP, on both the occasion he finished 4th. 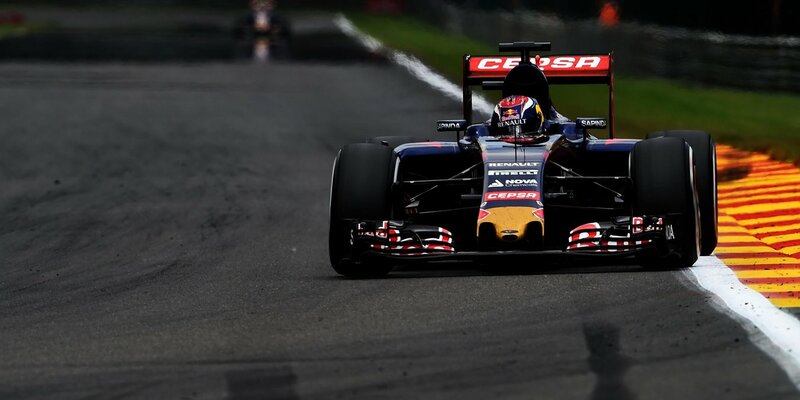 Max Verstappen was the king of overtaking in 2015. He successfully overtook 49 cars throughout the season. 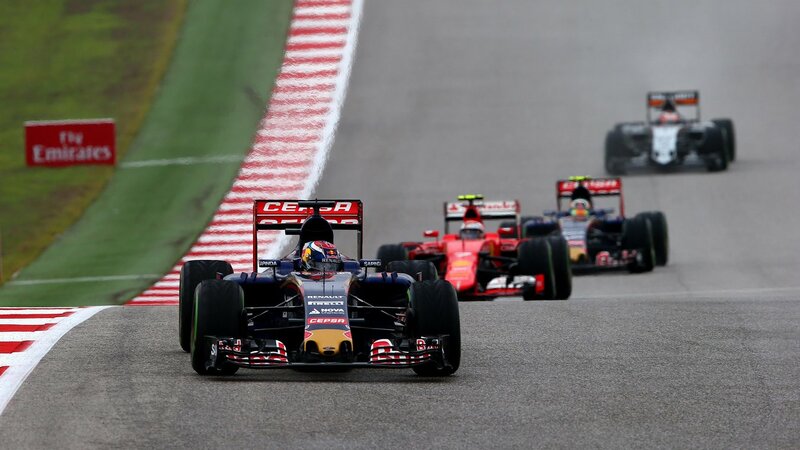 According to Pirelli (F1’s sole tire suppler) 2015 season encountered 509 overtaking by all the competing drivers, which means Max Verstappen was accountable for 10% of all the overtaking that took place in 2015. In Chinese GP, Max showed some awesome overtaking. One of the highlight race according to me, was the 2015 Singapore GP where Max started the race a lap down from the whole grid and still finished within championship points in 9th position. He demonstrated brilliant skill of overtaking in narrow street circuit night. 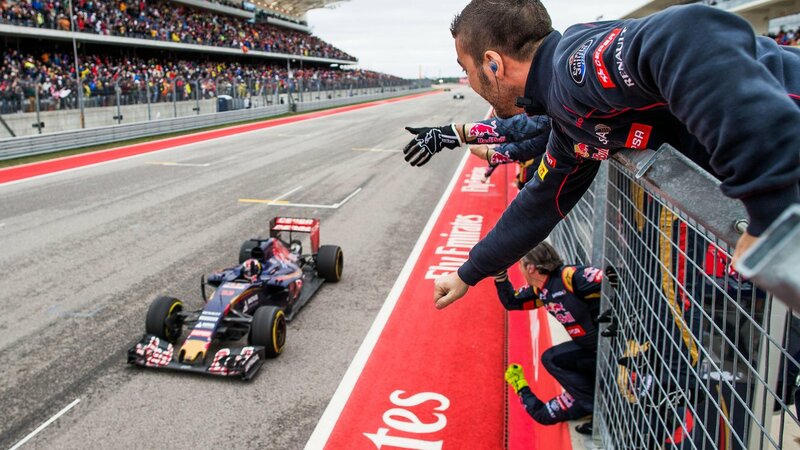 Throughout the season Max kept the F1 fans applauding brilliant overtakes and kept on improving his skills and maturity. Moreover I would like to add two of his highlighted overtaking in 2015 that convinced me to say that he is one of the greatest rookie I ever seen. First one in Belgium GP, his overtaking on Felipe Nasr. He overtook Felipe Nasr at the famous Blanchimont corner form outside line. If you are a regular F1 viewer or fan you already know that the overtaking at Blanchimont from the outside line requires balls of titanium. I have been watching F1 since 2001, and cannot remember any one overtaking at Blanchimont in that manner. 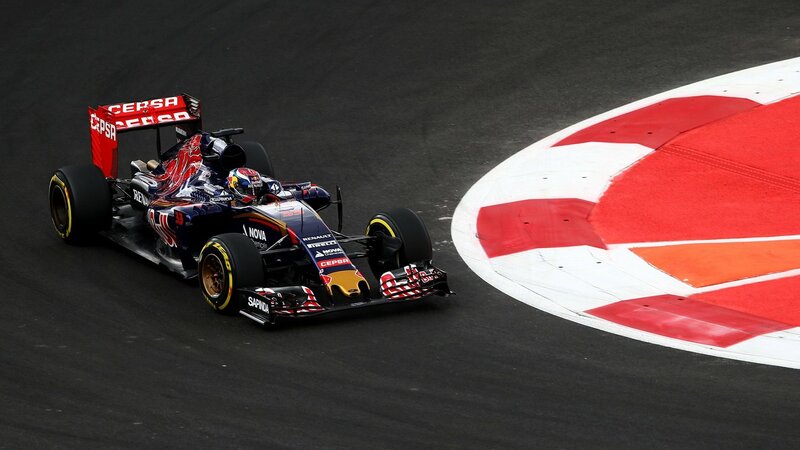 The second one in Brazilian GP, he overtook Sergio Perez at the famous Senna Esses of Interlagos. 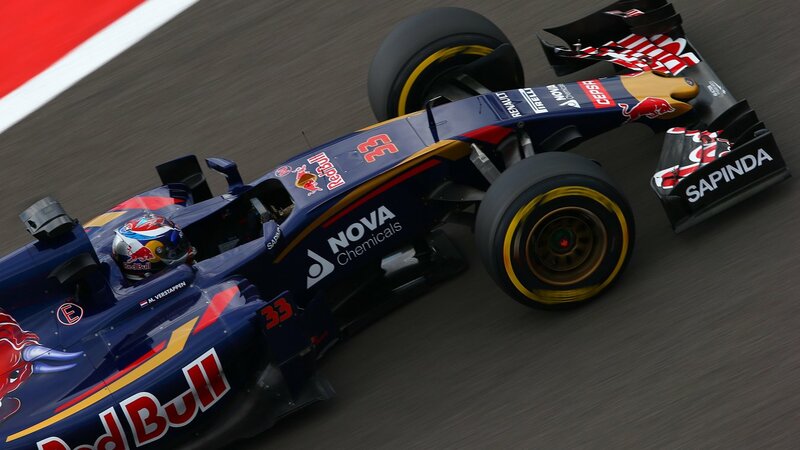 End of 2015 season Max bagged 49 points and placed 12th in the F1 Drivers Championship. If we want connect his brilliant debut season and his character, we can say that has a racing pedigree. Earlier we mentioned that he is the son of ex-F1 driver Jos Verstappen (Jos The Boss). If we look into his family background, then we can see that it’s not only his father but also his mother once belonged to the motorsports world. His mother used to compete in Karting. His uncle competed in endurance racing and is currently a Nascar Whelen Euro Series Driver. Now, let’s talk about the title of this article. Why Max Verstappen will be a next big investment? Max already have proved his critics wrong and impressed the motorsports world immensely in his debut season with Toro Rosso. In many occasion, I myself wished if he raced for one the winning teams we could have seen more of his talents. Although Max will continue with Toro Rosso for 2016 season, despite that he already drew attention from top teams like Mercedes and Ferrari. Ferrari is clear that they are looking for a replacement for Kimi Raikkonen for 2017. Vettel already is in his stable stage of his career. So, a young blood like Max is all required within the team by Ferrari. On the other hand Mercedes saw an ugly team mate battle in 2015. Though Lewis Hamilton won the championship and Nico Rosberg finished 2nd in the drivers’ championship. But the mismatch harmony was visible in several occasion in 2015. If this continues in 2016, then Mercedes might consider change of their driver’s lineup in 2017. 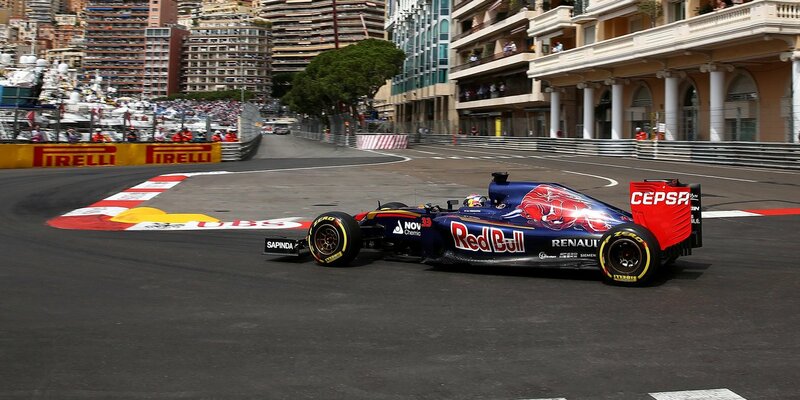 Talent like Max Verstappen won’t come with cheap price tag. At this moment Ferrari and Mercedes are capable of matching such bargain. Normally we see that Toro Rosso drivers graduate into their senior team Red Bull which was the case for quadrupole champion Sebastian Vettel and Red Bull’s current driver lineup. I assume, for Max Verstappen this won’t be the case as Red Bull will definitely face challenge from Ferrari and Mercedes. 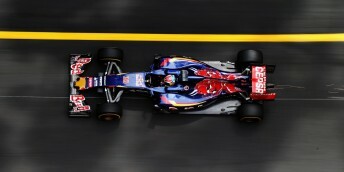 It will be hard for Red Bull to resist the challenges. To end this article, all I want to say “Max Verstappen”, remember the name, you will cheer it and hear it a lot about in the years to come.